On June 28, the 203 meter long, 21370 dwt container ship MSC Lieselotte suffered a minor fire while in drydock in Antwerp, Belgium. 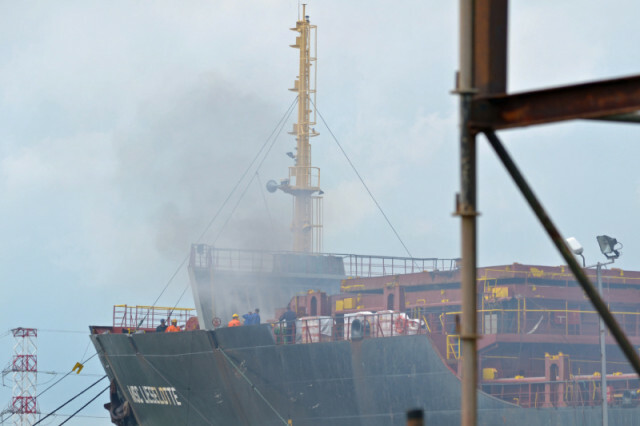 The fire started while the vessel was under repair. Reports state the flames reached several meters high before it could be quickly extinguished. No reports of injuries or pollution released. 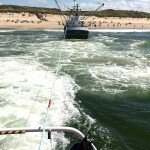 The 20 meter long fishing vessel Lambert Gre 37 ran aground off Sylt, Germany. 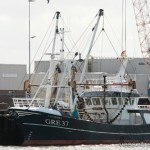 The Lamert Gre 37 was fishing when its gear got stuck on the bottom pulling the vessel a round. 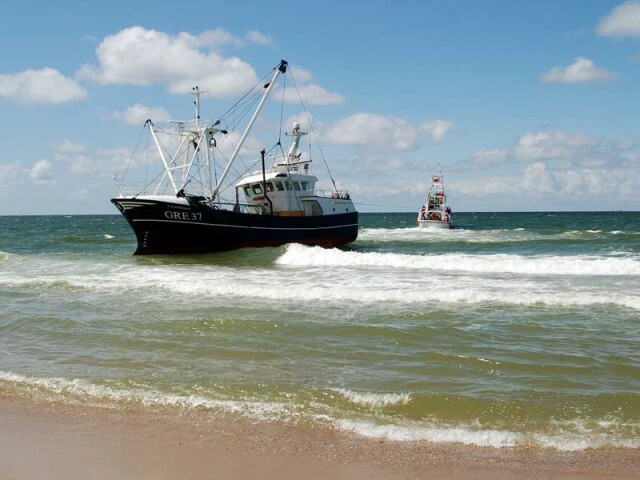 The master of the vessel decided to beach the vessel rather than striking the nearby groynes. 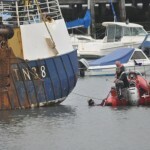 The vessel became stuck as the tide receded. The DGzRS was alerted and dispatched a lifeboat to the scene. The lifeboat crew was able to connect a towline and pull the Lambert Gre 37 from the shallows. The vessels proceded to Havneby upon Rømø Island. No reports of injuries, damage or pollution released. 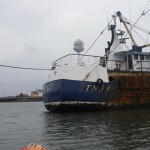 On June 26, the 25 meter long fishing vessel Georg Lou N ran aground in Stranraer Harbour, Scotland. 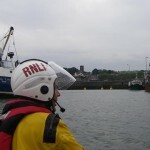 The crew requested assistance with the RNLI lifeboat responding. 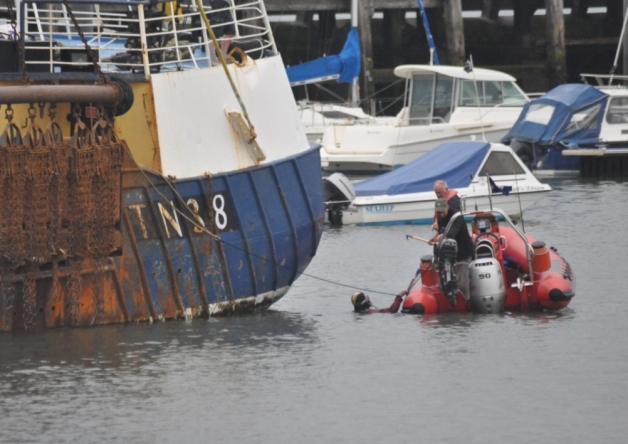 The lifeboat crew attempted to refloat the scallop dredger, but their efforts failed. 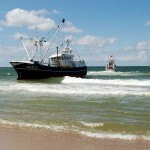 The Georg Lou N was left until the next high tide to free the vessel. No reports of injuries, damage or pollution released.